Ankleboot Halle is thé must-have for this season. You’ve noticed the leopard print past year, this season even more. Wear Halle with a stylish black outfit and you look fantastic. These boots are available in sizes EU 42, 43, 44, 45/ UK 8, 9, 10, 11 and have a soft lining and a good foot bed. These boots are made out of cow leather and the leopard print is on real hair. Check our inspiration page for more possibilities to wear this ankleboot Halle or check our Instagram or Facebook account for more inspiration. This pretty ankleboot Anja can’t be missed in your wardrobe. 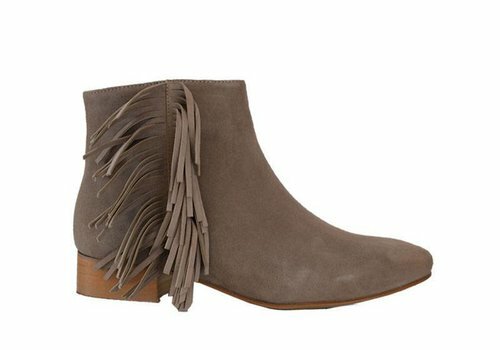 The fringes give these booties a playful look and the color make these boots perfect for spring and summer. 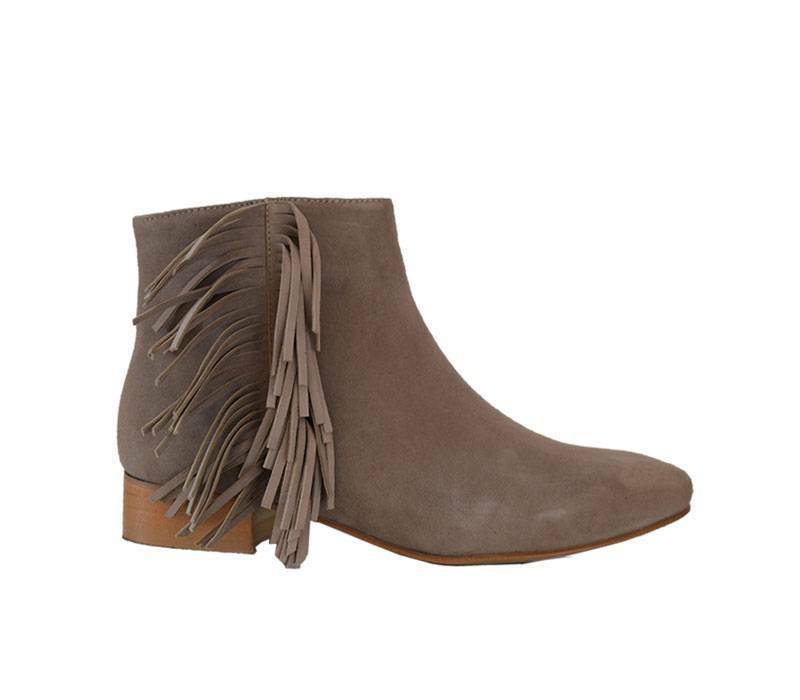 Combine these boots with a cute summer dress or nice jeans. Beautiful loafers Metta have a nice footbed. 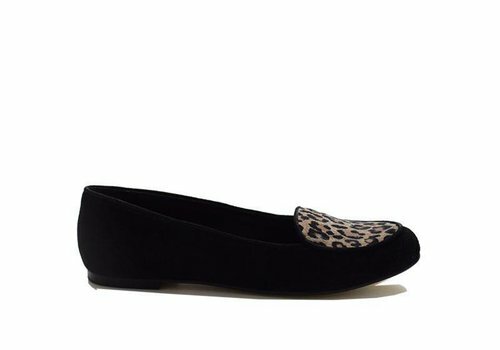 The loafer is plain black, but the leopard print on the nose gives this shoe a lovely twist. This loafer will turn a simple outfit into a sparkling one. Sandal Claire is a lovely sandal with a nice leopard print. This sandal is so fashionably and with this model you'll be super hip this summer.